The studies described below focus on the impact of (un)sustainable seafood from developing countries, particularly on poverty reduction and global interdependencies throughout the entire seafood supply chain. The key findings of the following studies are at the heart of the awareness raising campaign and its related activities. Europe, a driver for global change? A best-practice example on how European consumers, politics and retailers, jointly pushing in one direction, can benefit people and nature in developing countries. 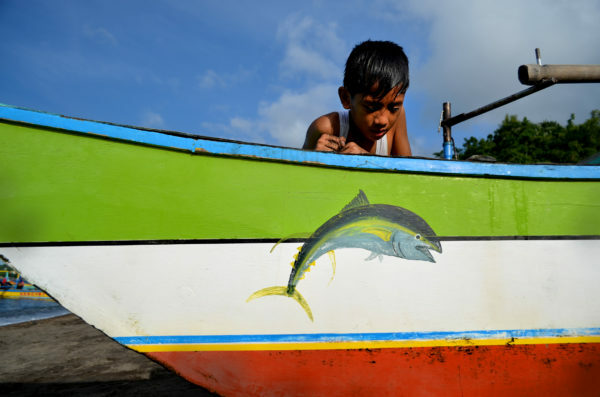 The analysis of a WWF Fishery Improvement Project in the Philippines brought to light a multitude of positive socio-economic and environmental benefits, driven by the European market. An estimated 85 percent of fish stocks in the Black Sea are fished at unsustainable levels, according to WWF’s literature review on fisheries of developing countries in the Black Sea. 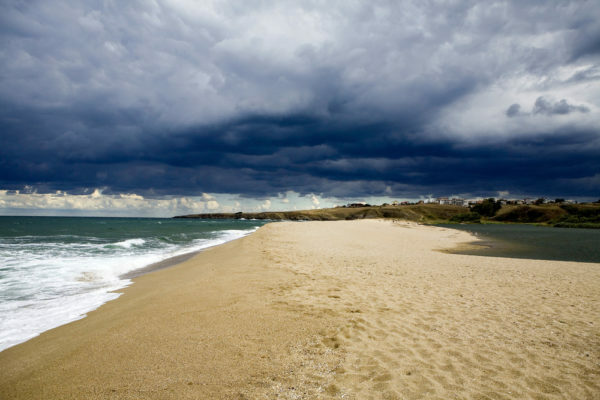 Aligned with WWF´s recommendations for the Mediterranean, WWF Bulgaria published a position paper outlining the main areas in need of improvement. WWF calls for: Systematic and consistent assessment of the stocks, promotion of responsible and sustainable fishing, adoption of technical measures to avoid fish being caught below their size at first maturity, elimination of wasteful practices such as discarding of unwanted fish, establishing measures to mitigate bycatch of cetaceans, and establishment of an adequate monitoring programme in the Black Sea. Most of the fish we eat in the Mediterranean is imported. The Mediterranean used to provide more than enough fish for everyone. But unsustainable demand and ineffective management has drastically changed the balance. Today, for every kilo of fish caught or raised by European Mediterranean countries, almost another two kilos are bought in from abroad, mostly from the developing world. Croatia, France, Greece, Italy, Slovenia, Spain and Portugal are among the world’s major consumers of fish. The region has an annual mean consumption of 33.4kg of fish per capita compared to an EU average of 22.9kg and a global average of 19.2kg. The situation of the Mediterranean reflects the global crisis in fisheries. We urgently need to better manage fish stocks and the oceans. This report provides an overview of the shrimp fisheries in Mozambique, gathering the latest and most accurate data on sustainable seafood. It focuses on non-sustainable seafood impacts in developing countries, particularly on poverty reduction and global interdependencies along the seafood supply chain. It delivers how EU consumers, corporates and authorities can improve the social, environmental and economic conditions in the developing world. It’s a crossroad: if right actions are taken in the next years, we’ll see sustainable stocks, reduced environmental impacts, increased profitability and improved livelihoods for thousands of people – otherwise a scenario of collapsing stocks, environmental destruction and social hardship is equally possible. EU consumers and corporates need to be aware and use their power to push for improvements. WWF is involved in several supporting initiatives. 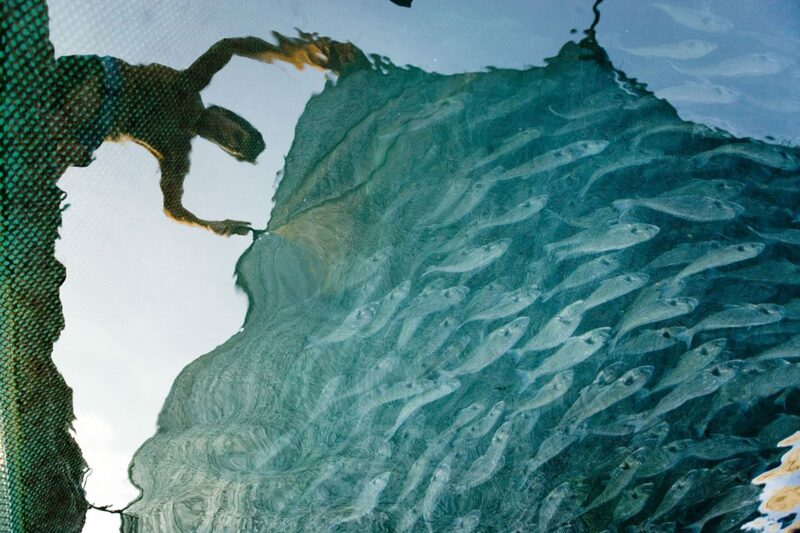 This report sheds light on the future of global fish supply by analyzing how much fish can sustainably be taken from the seas by 2050. Quite alarmingly, results indicate that millions of people in developing countries might not be able to afford fish in the future, although fish constitutes a major source of food and proteins. The analysis forecasts that many people living in poverty will opt to export fish rather than eat it and will not be able to adequately source alternative sources of protein. As a consequence, growing global demand for fish can only be met if global fisheries management is significantly improved. This report has been carried out within the framework of the study ‘Successful cases of co-managed Small Scale and Coastal fisheries in Northwest Africa linked to the EU seafood market: Morocco, Mauritania, Senegal and Gambia’, co-funded by WWF and the European Union. A screening and mapping of co-managed fisheries was carried out and 2 fisheries were selected and analyzed. 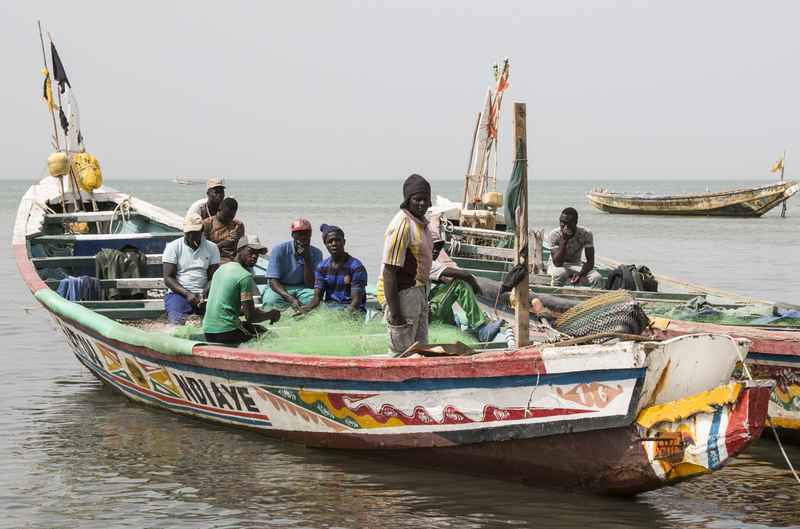 The document analyses positive impacts of the co-management system as remaining challengers in 2 fisheries in Senegal: the green spiny lobster (Panulirus regius) fishery in Ngaparou and surrounding areas and the small scale octopus (Octopus vulgaris) fishery in the Petite Côte. 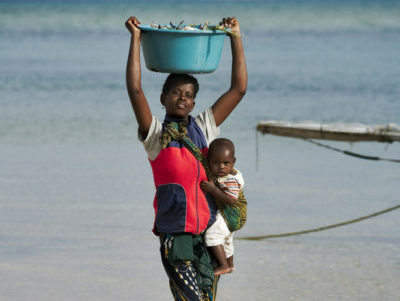 Research identifies key attributes of those specific fisheries, documenting processes, results and management systems in place and describes their strengths and weaknesses, identifying lessons learnt and proposes guidelines and recommendations in order to strengthen, encourage and support this type of participatory management and good practices schemes in the region. Tropical shrimp are one of the most produced, traded and consumed seafood in the world. Consumption, hence shrimp farming and production volume have notably increased in recent years, resulting in negative social and environmental effects. 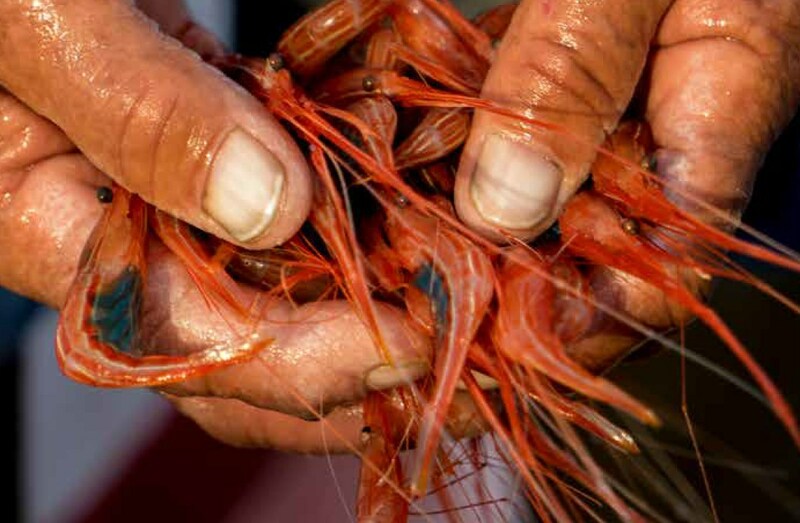 Shrimp farming is driving the loss of critical habitat, such as mangroves. Water pollution, forced labour and the use of unsustainable feed remain pressing issues. 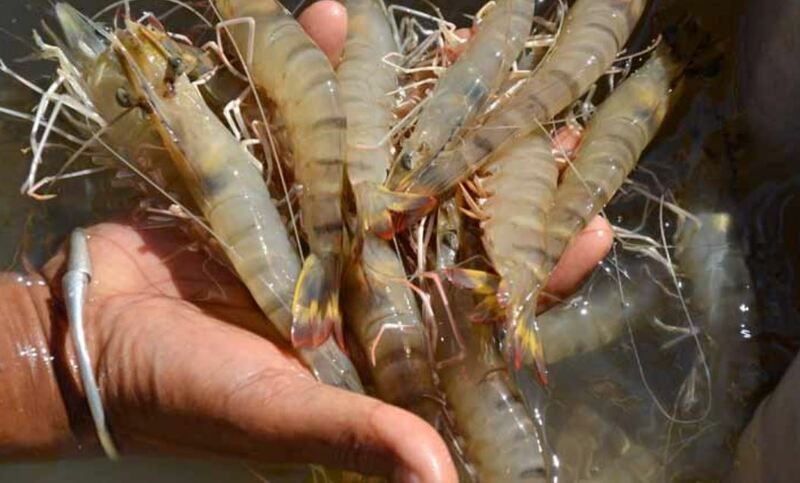 This case study presents benefits of sustainable shrimp production in Madagascar. Most of the ASC- and Organic-certified product is exported to Europe. Environmental and social improvements are driven by the European market and implemented by both authorities and private operators in Madagascar. Best-practice standards include feed without GMO, reforestation programs and habitat preservation, limited and controlled use of chemicals, compliance with international labour standards, local development initiatives, and improved wage management. Vsebina te publikacije je isključna odgovornst WWF-a in na noben način ne predstavlja stališč Evropske unije.